Make Your Kids Party Extra Special! Get the party jumpin’!! Inflatable Bounce houses are the biggest hit for kid’s birthday parties. We offer several different styles to make it a memorable party for everyone. More information on inflatable bounce houses rentals in SE WI. Get the party jumpin’!! Inflatable Bounce houses are the biggest hit for kid’s birthday parties. We offer several different styles to make it a memorable party for everyone. More information on inflatable bounce houses in Milwaukee, WI Area. The concessions stand will be open for your kid’s party. 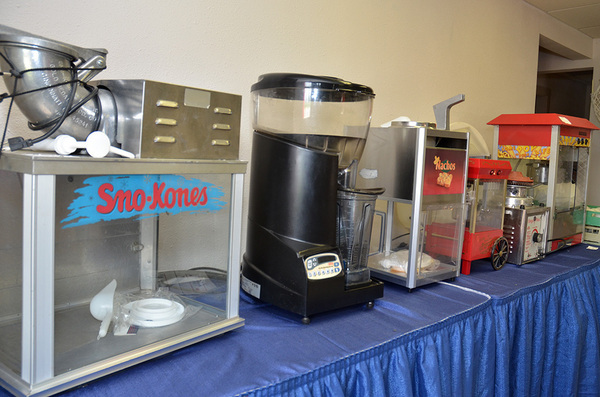 We offer cotton candy rentals, popcorn machine rentals, and sno-cone makers, and more. Learn more about our party concession machine rentals. The concessions stand will be open for your kid’s party. We offer cotton candy rentals, popcorn machine rentals, sno-cone makers, and more. Learn more about our party concession machine rentals. 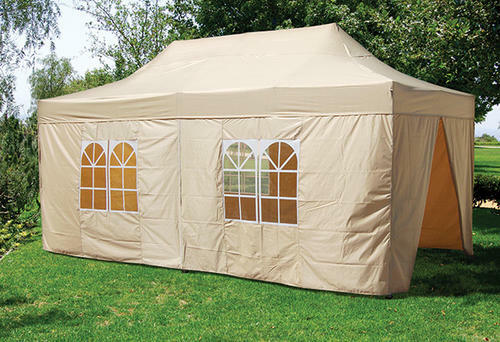 Bring the party to your backyard with tent, table, and chair rentals. We deliver in the Greater Milwaukee, WI Area. We now offer more inflatable games including sumo wrestling, dunk tanks, and more kids party games. Learn more about our new games. Our Mission is to provide the absolute best kids party rentals in the Milwaukee, WI Area. We are very meticulous with the upkeep of our rental equipment. We hope to bring joy to all the children who use our awesome party equipment. And we also hope to bring joy to the parents as they watch their loved ones have a memorable experience. Kid’s birthday parties will come alive with Fun Birthday Rentals, LLC. Enjoy! 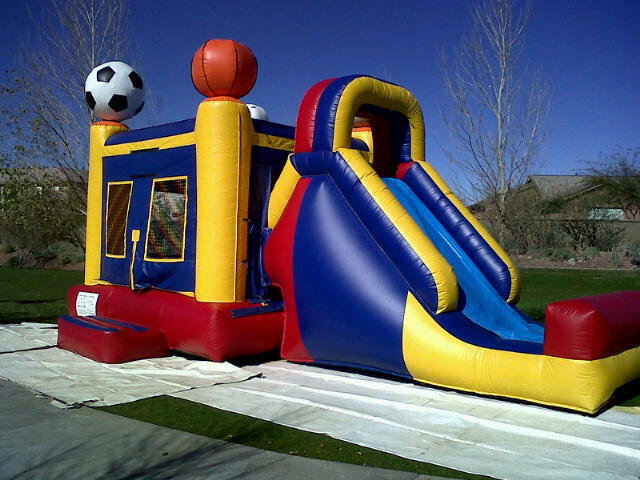 Kids love to jump and bounce on our inflatable party rentals. It’s a fun and healthy activity for your kids. 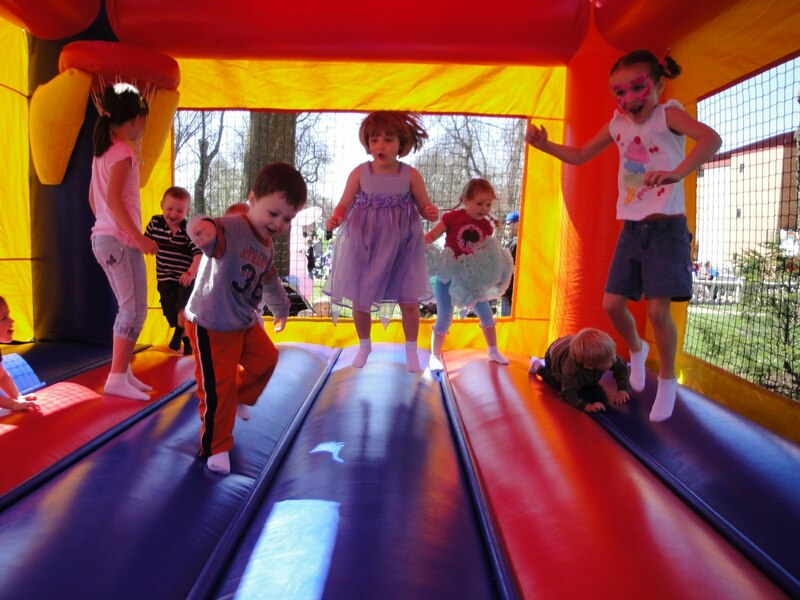 Bounce houses are known by many different names bounce houses, bouncy houses, air castles, moon-bouncers, moon-walks, jumpy castles, jumpers, bouncers. Whatever you like to call them- they will be a huge hit at your kids party! 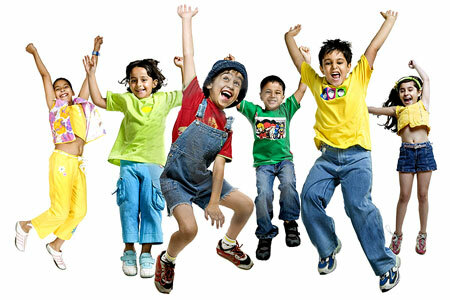 We believe that a variety of entertainment is necessary to keep the kids entertained. There needs to be entertainment to accommodate all interests and ages! That’s why we offer such a wide variety of bounce houses and other party options. We are a one stop shop for all your kid’s birthday party needs. Let us make sure your next event is an amazing success! NOTE: Everyone wants the best rental equipment for their party. Due to the high demand of customers, we recommend that you make your reservation in advance. Give us a call at 414-484-3289 or click below to fill out email form. Fun Party Rentals, LLC is who you want to contact if you are looking to give the kids the best party experience possible. Get your party started by clicking below. The children are going to have a blast with the bounce house and other party rentals!